Here are official iOS 11.3 beta 6 developer release notes, changes, features and everything new in this latest release. It wasn’t that long ago that Apple took the rather unusual step of announcing the Spring release of iOS 11.3 via its official Newsroom office before ultimately releasing beta 1 seed. 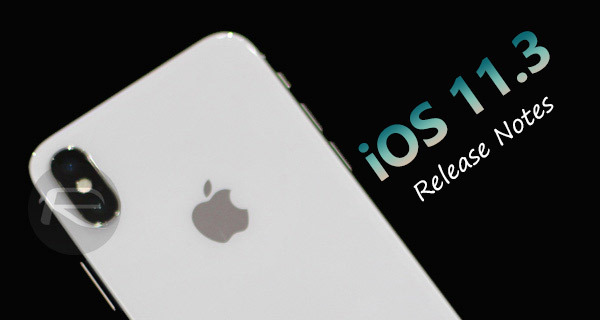 That initial announcement and beta release not only told us that iOS 11.3 was coming this fall, but also took a high-level overview approach of the new features and improvements which will be introduced alongside iOS 11.3 when it ultimately drops later for everyone. Now that iOS 11.3 beta 6 is here for registered developers to download and install on compatible devices, there is going to be a period of time where developers and testers will not only test their own apps and experiences on the firmware, but also interrogate what Apple has released to try and find and experience all of the improvements. It also means that we will inevitably see a flurry of tweets and social posts where those same developers highlight and discuss the new features of iOS 11.3 beta 6 in great detail. Thankfully, thanks to Apple’s developer-facing release notes, we can also immediately see what’s been added and changed from a user-facing perspective as well as behind the scenes with improvements and amends made to underlying frameworks and developer tools, where applicable. 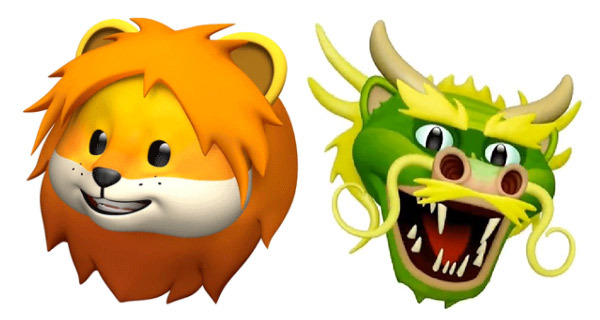 Where iOS 11.3 features are concerned in general, Apple has already announced that it will be upgrading the Animoji feature in Messages, bringing advancements to HealthKit and ARKit, and even introducing a new Business Chat feature built into Messages which will allow specific companies to seamlessly talk with and assist customers directly through the native Messages app on iPhone and iPad, alongside new Battery Health feature (added in beta 2). What Apple didn’t mention in that announcement post was bringing back of Messages in Cloud feature, as can be seen in the release notes below. In short, there’s a lot to look forward too with this release, which is why it feels like a whole new version of iOS rather than a timely point update.